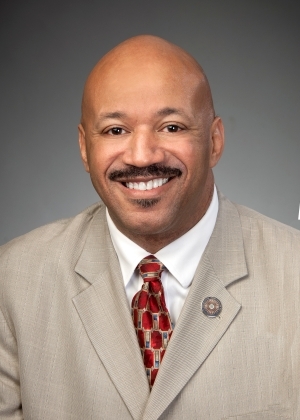 Thomas West is the first African American from Stark County to be elected as a state legislator. Having served on Canton City Council for over ten years, West plans to use his pubic service experience to give a voice to the needs and problems of common, everyday people and local community-based organizations. West is a small business owner and a licensed social worker, having earned a Bachelors and Masters of Social Work from the University of Akron after earning a degree in Business Administration from Mount Union College. West and his wife have two children and reside in Canton.